Hello! I'm delighted to share another new pattern with you! 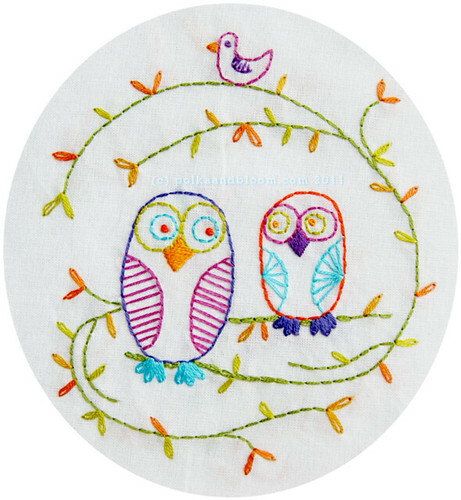 It's called 'Owl Be Your Friend' and it features two cute owls and one little bird. The pattern comes in 3 sizes and all of those sizes in a reversed version. It's in the shop now.